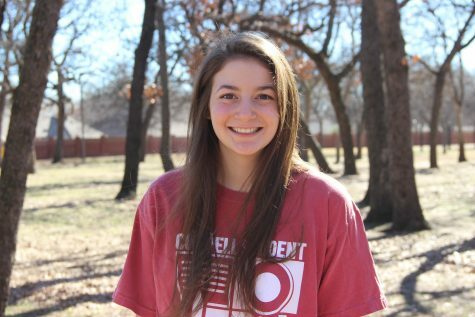 Aubrie Sisk is a senior at Coppell High School and the Communications Manager for The Sidekick. She's played piano for eight years and has a passion for food. Next year she will attend the University of Arkansas. Her goal is to hopefully become a surgeon.